Click here for the 2015 Festival Workshop and Concert Schedule. First-time listeners are sometimes puzzled when Trevor steps on stage, a cello plugged into an amp the way a rocker bears his axe. Trevor has toured with a number of outfits as well as fronting his own projects over the years. Some notable ones include De La Guarda, Steve Kimock Crazy Engine, James McBride’s Good Lord Bird Band, DJ Tasha Blank and his duo with John Kimock, XVSK. He frequently performs solo. Max Lilja b. 1975 is a Finnish cellist and a composer. Max is known as one of the most versatile and adventurous cellists of all time. In 2013 Max released his first solo album ”Plays Electronica By One Cello” where he redefines the sound of the electrified cello. 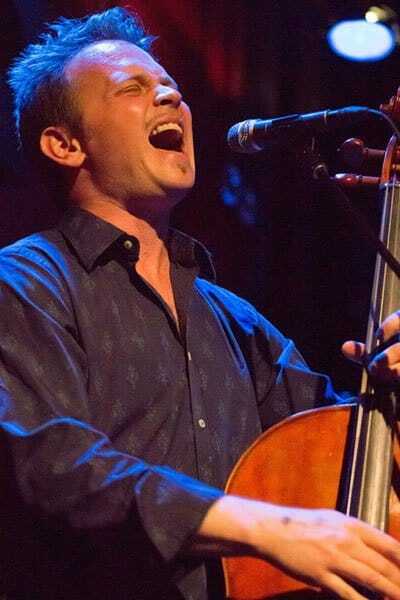 Max is a co-founder and a member in 1996-2001 of the million selling cello rock band Apocalyptica. 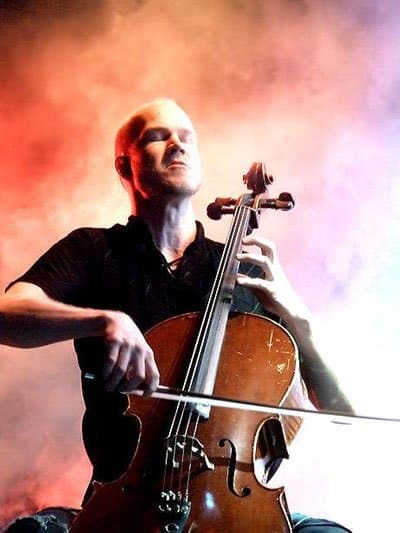 Max is known for his diverse work as a master of acoustic and electric cello both in studio and on stage with many Finnish and international artists including recording and worldwide touring with the Finnish soprano Tarja Turunen from 2007 onwards. Max is currently working on his second solo album due to release in early 2015. Founded in 2013, The Jacob Szekely Trio is an electric groove based ensemble that is taking the music world by storm. 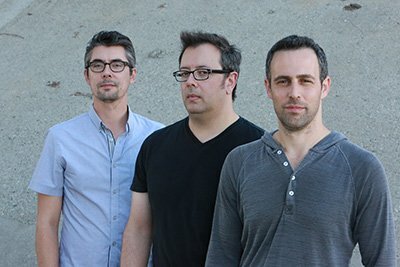 Cellist Jacob Szekely, Drummer Christopher Allis and pianist/keyboardist Josh Nelson forge new sonic territory with influences that range from classical/jazz/funk/rock and even Indian. The music is highly complex, rhythmically and harmonically, while always grooving with an unfailing sense of melody. Natalie Haas, a graduate of the Juilliard School of Music, wasn’t even born when Alasdair was winning national fiddle competitions on the other side of the Atlantic. 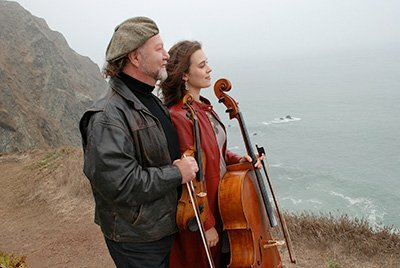 But this seemingly unlikely pairing is the fulfillment of a long-standing musical dream for Fraser, whose cutting-edge musical explorations took him full circle to find a cellist who could help him return the cello to its historical role at the rhythmic heart of Scottish dance music. 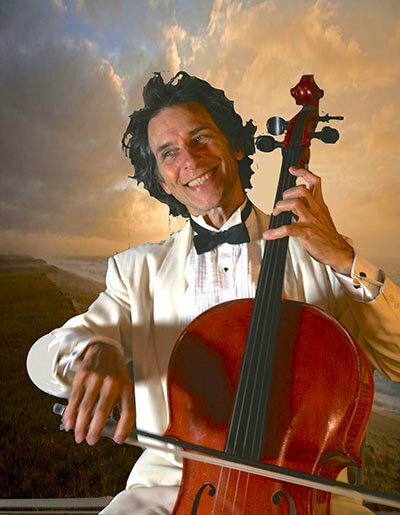 With his current performance project, “Angels in the Engine Room”, cellist, singer, and award-winning composer Stephen Katz brings to the stage his life-long exploration of the links between music, mastery, and serving the Greater Good. The New York Times wrote, “With a bow and fingers as light as feathers Stephen Katz makes a cello bring out meanings you might not have suspected were there.” Stephen has charted new territory for the rhythmic potential of the cello with the contrapuntal approach he calls Flying Pizzicato. He has premiered his cello compositions at Carnegie Recital Hall and performed internationally with the Paul Winter Consort, Rachael Sage, and the Essex String Quartet. An improviser and composer in the Dance world he has collaborated and performed with Andrew Harwood, Chris Aiken, members of Pilobolus and Beverly Blossom dance companies, and has been a Visiting Artist/Composer/Teacher at Amherst College. As a co-founder of the movement/theater company Seen & Heard with the late dancer and monologist BJ Goodwin, Stephen literally danced with the cello while accompanying the dramas they played out on stage. He is a NEA grant recipient through the SUNY/Buffalo Arts in Healthcare Initiative. As a film composer he won the Jury Prize Gold Medal for Best Impact of Music in a Documentary at the Park City Film Music Festival. He also scored Two Square Miles, a film about Hudson, NY, which has been broadcast nationally on PBS/Independent Lens. A native of San Francisco, Stephen received a Master of Music degree from the Cincinnati College-Conservatory of Music. He and his wife Beth and son Olin live in the woods of Western Massachusetts. 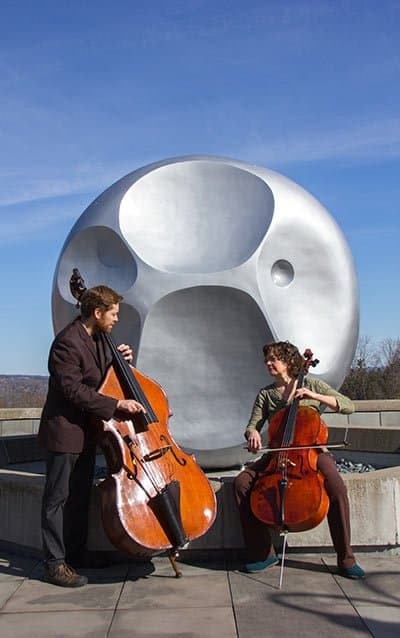 Cellist, Elizabeth Simkin and double bassist/composer, Nicholas Walker are music professors at Ithaca College. Their collaborative music partnership spans a decade, and includes duo recitals, chamber music, early music, contemporary music, orchestral music, and original compositions. This duo project features original repertoire by Nicholas Walker which the duo has worked into a 45 minute, programmatic set featuring tuneful melodies, atmospheric textures, lyrical virtuosity, extended techniques, playful improvisation, and fun grooves. Elizabeth Simkin has been on the faculty at the IC School of Music since 1994. She has played and recorded with many groups, including the Sheherezade Trio, the Mellits Consort and Ensemble X. Past projects include the Bowdoin International Music Festival and return appearances at summer festivals such as Garth Newel, Olympic, Skaneateles, Chenango, Tanglewood, Spoleto, Chautauqua and others. As a teacher, she strives to liberate her students towards ever deeper experiences of the magic of music.